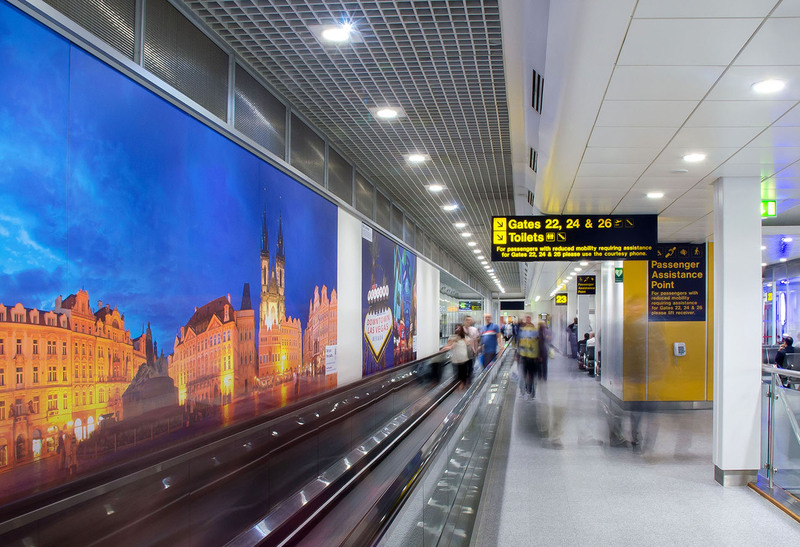 Manchester Airport Group (MAG) serves 42 million passengers and handles almost half a million tonnes of air freight every year. 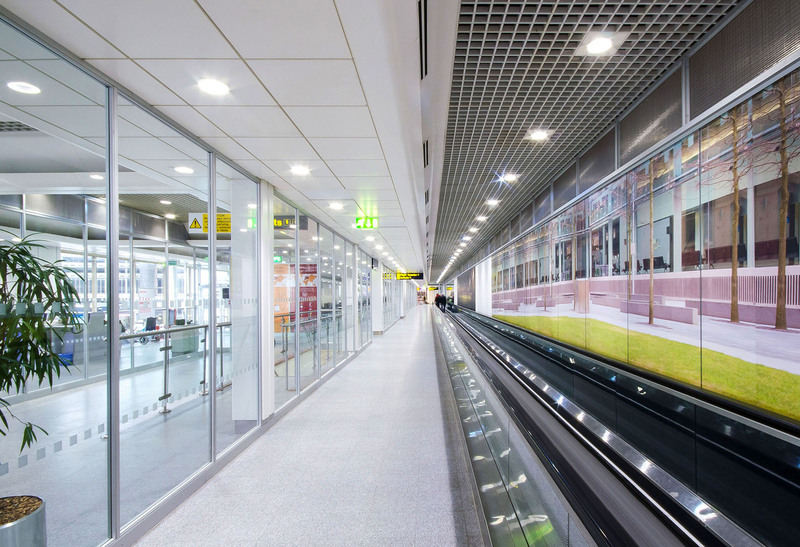 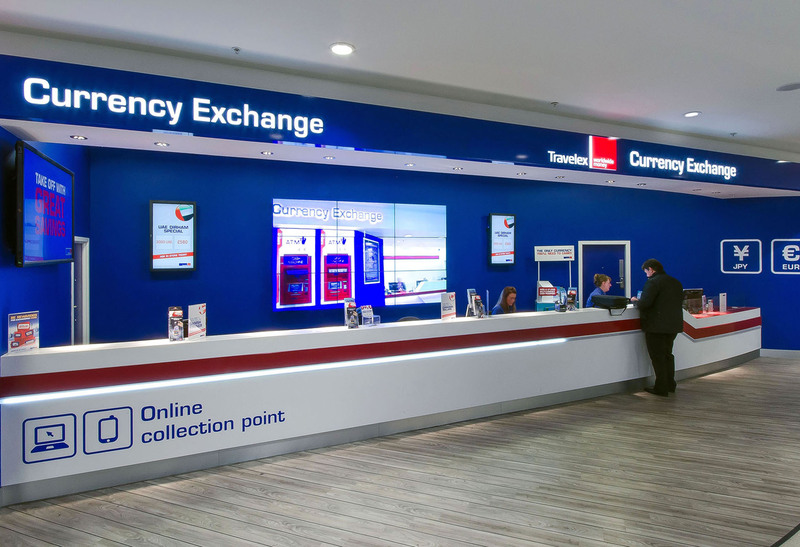 It was MAG’s positive and committed approach to corporate responsibility, including reducing carbon emissions and energy costs, that led to the new lighting scheme at Manchester Airport, where over 3000 of Gamma’s luminaires were installed. 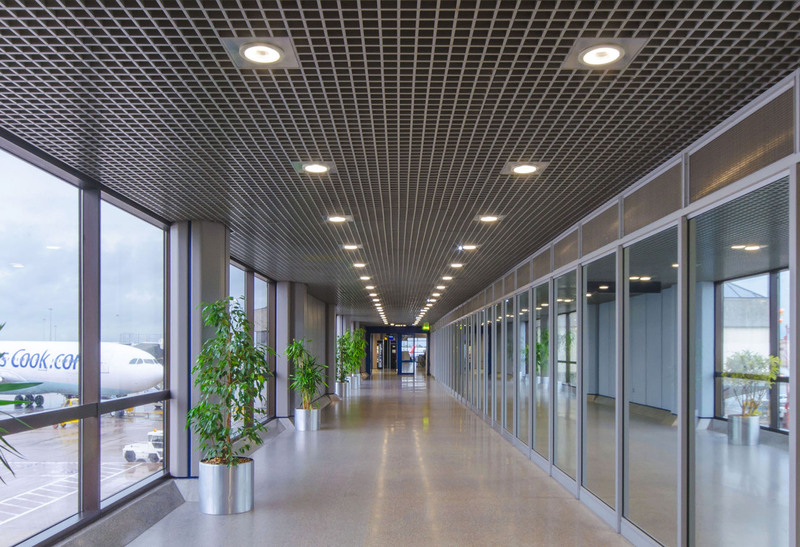 Sysion RF and RE luminaires were chosen for their combination of energy saving qualities, range of lumen outputs, which provided the required lux levels under the various ceiling heights, as well as their visual appeal. 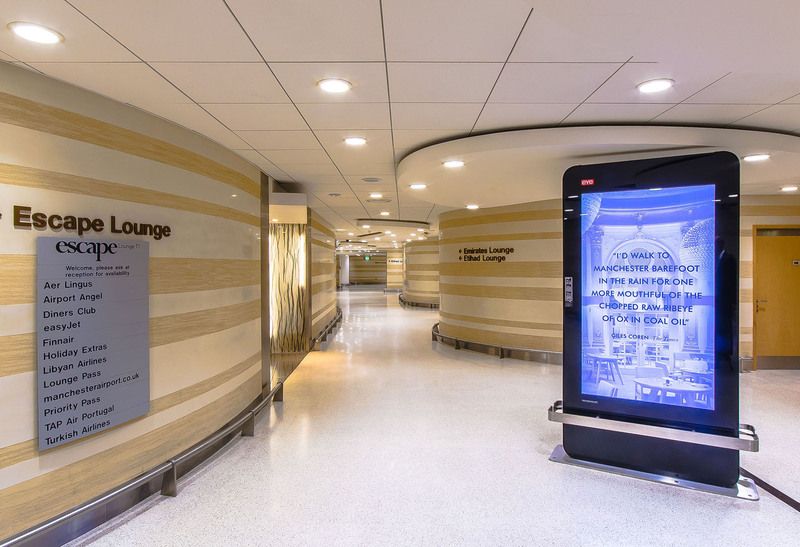 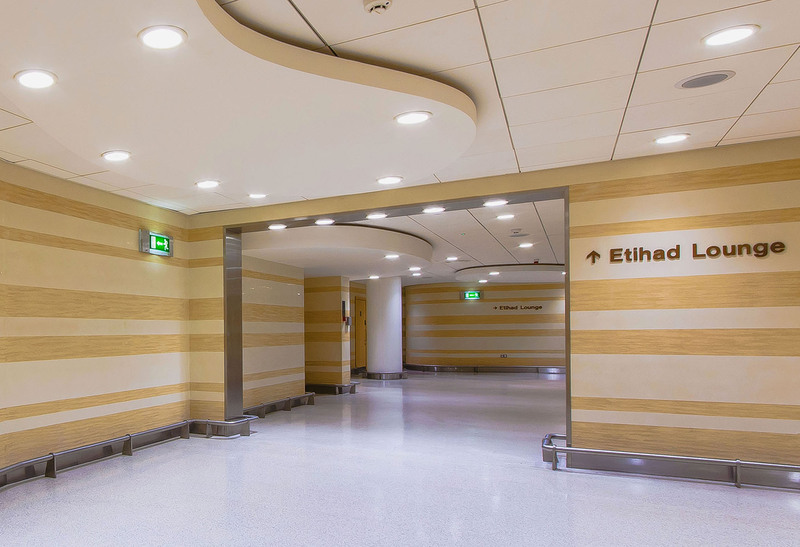 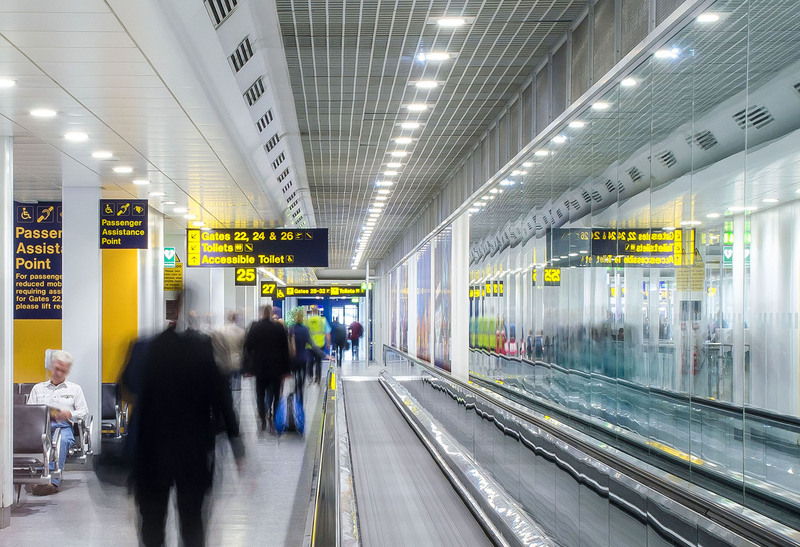 Controllability was a key factor in the project, especially at the arrival gates, so each fitting was installed with a DALI driver, allowing them to be integrated into the airport’s building management system and programmed into the intelligent lighting controls. 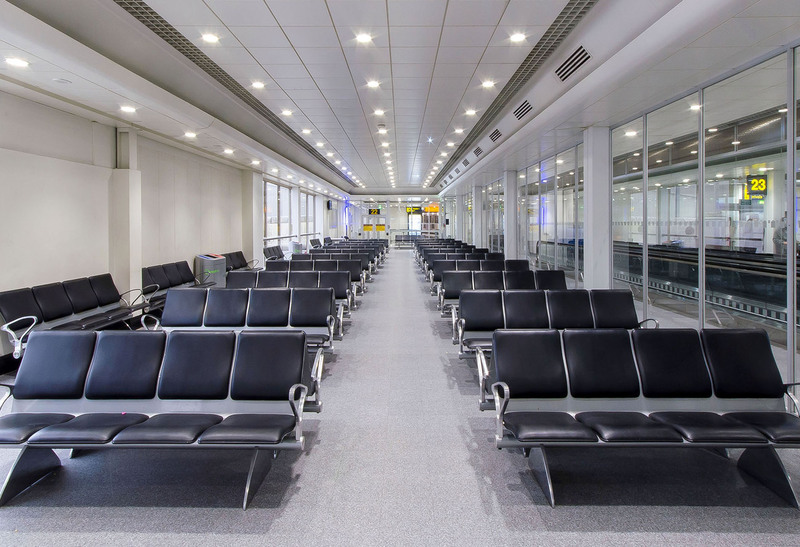 This enables the lights to be dimmed when no passengers are present and increase the light output when the area is in use.